The long-awaited findings warned of a culture of ‘fear, bullying and ostracisation’ within the health service that punished doctors and nurses who dared speak out. But whistleblowers whose careers have been ruined after issuing warnings over patient care were furious that among the 20 recommendations were no sanctions against bosses who bullied staff or made them sign gagging orders. 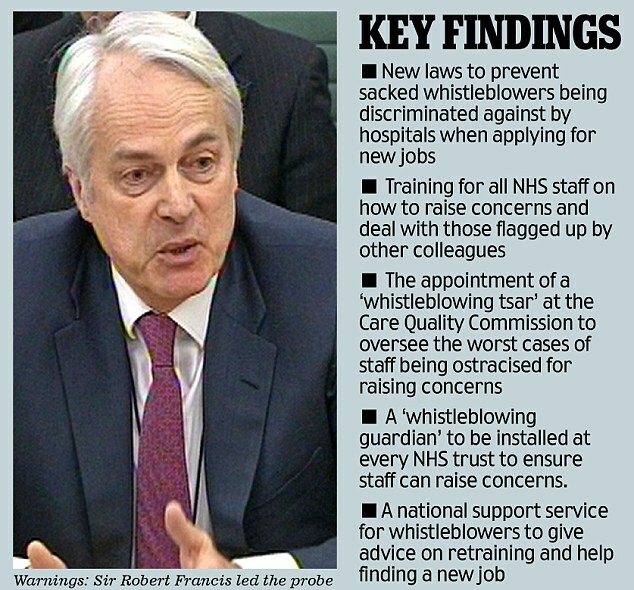 One measure even includes a full-time ‘whistleblowing guardian’ at every hospital and Trust to whom staff could go with their concerns. It said many are ‘victimised’ by managers, forced out of their jobs and unable to find other work because they are in effect blacklisted in the NHS. The Government has promised to enforce all of Sir Robert’s 20 recommendations and other key reforms aimed at changing NHS culture so that staff can raise concerns without fear of reprisals. Yet whistleblowers said the document contained ‘empty words’ that failed to protect staff and deterred them from speaking to the media – which in the past had helped them expose numerous NHS scandals. Many felt they had no choice after their concerns were repeatedly ignored by hospital bosses and watchdogs. Gary Walker, the chief executive who was sacked from United Lincolnshire Hospitals after raising concerns that patients were dying, said the recommendations were an ‘affront’ to whistleblowers. 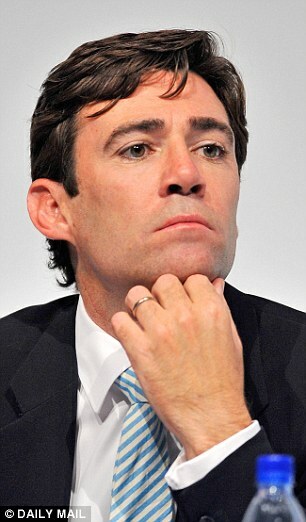 He called for criminal sanctions against managers who forced staff to sign gagging agreements. Mr Walker, 43, was ordered to sign a £500,000 gagging order in 2012 which he bravely defied by speaking to the Mail the following year. John Marchant, who lost his job as head of security at The Dudley Group Foundation Trust after raising concerns that patients were being restrained, said: ‘No one is being held to account. Julie Bailey, who helped expose the Mid Staffordshire scandal after the death of her mother Bella in 2007, said the report was ‘disappointing’ and did not go far enough. She called for criminal sanctions against managers who victimise whistleblowers. ‘The new report is a little disappointing,’ she said. ‘There is no more protection for whistleblowers as a result. ‘Robert Francis’ recommendations from the Mid Staffs report were that there should be criminal sanctions against these people. ‘He didn’t want a blame culture but we need people held to account in society as a whole. 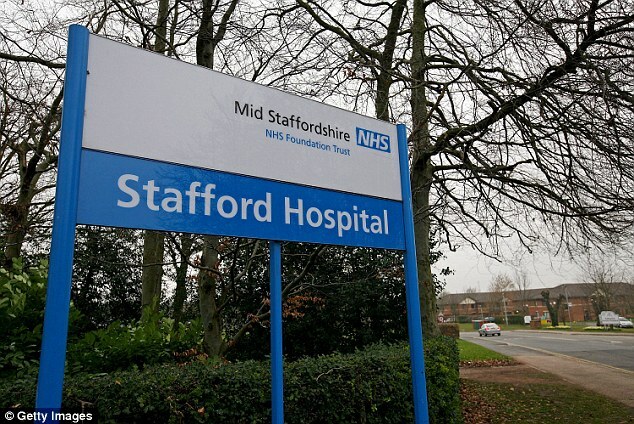 Sir Robert was asked by the Government to lead a review on the treatment of NHS whistleblowers last June after heading two inquiries into Mid Staffordshire hospital which concluded that at least 400 patients died from neglect. The barrister and his team spoke to 600 NHS staff while 19,800 other employees gave their views on an online survey. 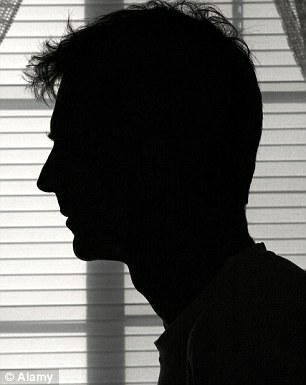 His 222-page report concluded that managers were inclined to ‘delay, defend and deny’ allegations made by whistleblowers – often because they were implicated. Sir Robert said: ‘What I heard during the course of the review from staff, employers, regulators and unions and others leaves me in no doubt that there’s a serious problem in the NHS. ‘Too often, honestly-expressed anxieties have met with hostility and breakdown of working relationships. Worse still, some people suffer life-changing events, they lose their jobs, their careers and even their health. ‘We heard all too frequently of jobs being lost, but also of serious psychological damage, even to the extent of suicidal depression. 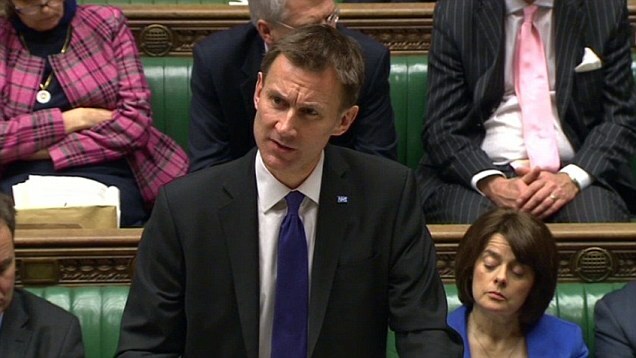 He told the Commons: ‘The only way we will build an NHS with the highest standards is if the doctors and nurses who have given their lives to patient care always feel listened to when they speak out about patient care. The Francis review does not suggest any reforms on the issue of whether whistleblowers who go public should be protected. Instead, it merely says the status quo should apply – hidden away on page 190 of the report. In just a few paragraphs, Sir Robert Francis says that staff should only contact the Press as a ‘last resort’. He wrote: ‘For a disclosure to be made straight into the public domain, to someone who is not a prescribed person, a higher bar applies. ‘I am not proposing any changes to this. Disclosures to the Press should be a last resort. There is a strong possibility of misrepresentation if the facts have not yet been investigated. According to the report, lawyers currently consult an amendment to the Employment Rights Act 1996 for guidance on whether a whistleblower would face disciplinary action or the sack. It states that staff can only speak out if the disclosure is considered ‘reasonable’. In addition, other conditions must be met including that the worker should ‘reasonably’ believe that raising a concern with their boss could be of ‘detriment’ to them. Whistleblowers could still be protected if they felt damning evidence was in danger of being concealed or destroyed, or if they felt they were being ignored. The NHS chief executive sacked after raising concerns that patients were in danger, last night branded the Francis report an ‘affront’ to whistleblowers and patients. Gary Walker submitted a large body of evidence to the inquiry but was never asked about his experiences or his recommendations. He told the Mail that the report was a ‘whitewash’ and that it provides no extra protection for staff who raise concerns. 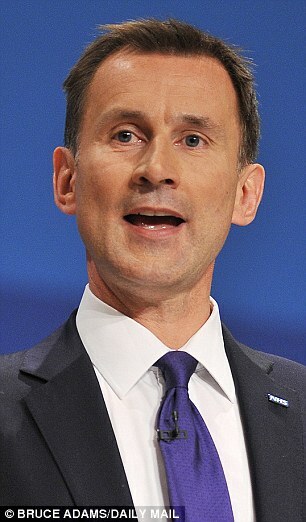 ‘Patients are dying and whistleblowers are being sacked for pointing that out,’ he said. ‘The report doesn’t address that and Francis clearly hasn’t understood the seriousness of the problem. He’s a man of the establishment and he protects the establishment and has produced the report that you would expect. Francis has pulled his punches. 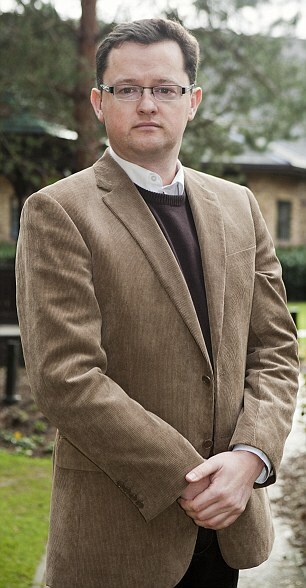 Mr Walker, 43, was sacked as chief executive of the United Lincolnshire Hospitals NHS Trust after raising concerns that meeting targets were being put ahead of patient safety. He was forced to sign a £500,000 gagging contract, but broke his silence with the Daily Mail following the Robert Francis report into Mid-Staffordshire where up to 1,200 patients died unnecessarily. ‘I broke my gag because his report failed to apportion any blame and did not hold any individuals to account,’ he said. Mr Walker said that an independent person from outside the NHS should be appointed for whistleblowers to bring their concerns to. Last night, other NHS whistleblowers told of their fury that their former bosses had not been named and shamed and branded the report a ‘whitewash’. 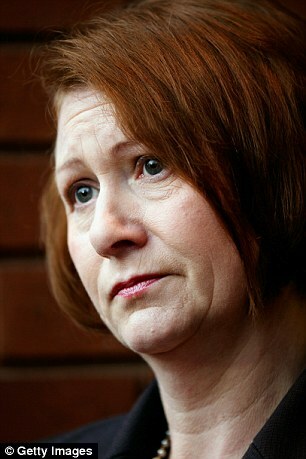 NHS whistleblower Sandra Haynes Kirkbright said no one had even bothered to call her to hear her story for the Francis report. 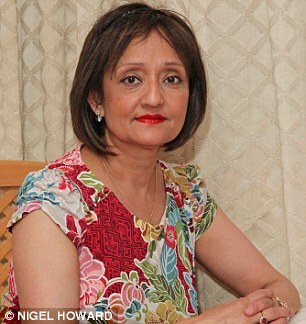 The administrator was suspended for almost three years after claiming she was hired by The Royal Wolverhampton Hospitals NHS Trust to fiddle death figures. ‘I am still in limbo,’ she said. ‘Nobody called me about the Francis report. They don’t want to talk to me now. They didn’t care enough to call me. Top surgeon Raj Mattu warned that whistleblowers were ‘no safer’ following the report. The doctor was unfairly dismissed and persecuted for a decade after warnings over cardiac patient safety at University Hospital Coventry but was cleared of wrongdoing after a 13-year battle costing the taxpayer £10million. He said of the Francis report: ‘He’s given charge of the solution to the very people who were part of the problem in the first place – those who were instrumental in the Mid-Staffs cover-up and instrumental in cases against whistleblowers like myself and David Drew. John Marchant lost his job as head of security at The Dudley Group Foundation Trust after raising concerns that elderly patients and children were being restrained against their will. Of yesterday’s report, he said: ‘No one is being held to account. ‘The CEOs at these hospital trusts are still CEOs and if they get a lot of complaints they just move to another position as a CEO. ‘Why publish it? It is not holding people to account. Just another whitewash. Paediatrician David Drew, who was sacked after complaining about ‘catastrophic’ failures at Walsall Manor Hospital, said the report failed to address previous whistleblowing cases. ‘What we want is all our old cases opened up, so we can have some actual retribution,’ he said. ‘We need our jobs back, our careers back. We need a proper public inquiry and to have the individual cases looked at. Sharmila Chowdhury, who has suffered cancer since losing her job, said that it was ‘scandalous’ that no one had been held to account. The radiography manager for Ealing Hospital NHS Trust was sacked for telling bosses that £250,000 of public money had been lost through moonlighting by two medical consultants. ‘It’s scandalous that we have lost our jobs, careers and in some cases our homes and health, yet still no one has been held to account,’ she said. David Ore, who was fired for complaining about the brutal treatment of patients at the failing Russells Hall Hospital in Dudley, said the report contained ‘empty words’. ‘The report is grossly unfair to the frontline workers who raise concerns then get ignored, marginalised and accused of trumped up accusations,’ he said. I’d like to thank you once again for your contribution to the Freedom to Speak Up Review. The experiences and ideas you have shared have helped to shape my report and recommendations. As you may be aware, the report of the Freedom to Speak Up Review was published today; please visit our website to download a copy. More Quislings and paper shufflers all controlled by the CQC. No thanks SRF! Waste of more public money by a government who is hostile to the NHS and public pm . Nothing is being done to protect patients who complain and receive similar treatment. Notes destroyed, lies and denials are normal. This just adds mental health problems to the physical damage victims have to cope with. The watchdog organisations like RQIA, ICO, NMC etc are all in cahoots with the NHS Trusts to protect them at all costs and thus tend to dismiss any whistle blower’s concerns as having nothing to do with them. They simply state that they do not involve themselves with employee relation matters, even to the extent that the employee has no where else to turn for help. These ‘so called’ watchdogs are cowards and turncoats and a waste of money and fees.